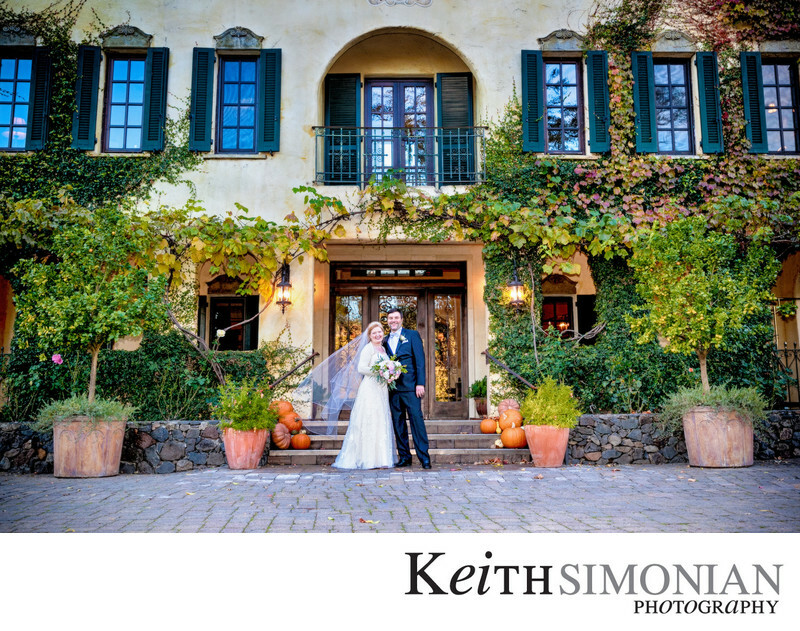 The Kenwood Inn and Spa provides an intimate location for your small wedding in the Napa Valley. The Inn can only hold weddings with 60 or fewer guest, so your wedding day that is planned for you and 30 of your closest friends is just perfect for the venue. Just because you are having a smaller wedding doesn't mean that you won't get the Napa Valley experience at the Kenwood Spa. Much of the Mediterranean themed villa is decorated with plants native to the Sonoma Valley and they can be enjoyed from all of the 29 guestrooms with private entrances. Location: Kenwood Inn and Spa 10400 Sonoma Hwy, Kenwood, CA 95452. 1/125; f/5.6; ISO 500; 35.0 mm.